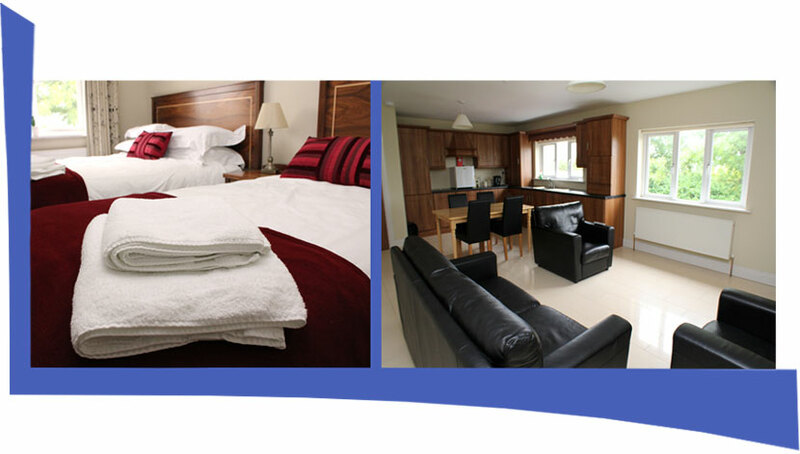 Sheridan's offer 4 stylish, contemporary en-suite bedrooms: 2 double rooms and 2 family rooms. A comfortable T.V. room and kitchen facilities are also available for use by our guests. A full Irish breakfast is available for purchase at 10am when the bar opens. Dunmore, Ballyhaunis, Sligo or Galway or want to enjoy a meal with some wine and not drive home.